Rosarita has been delighting families with authentic Mexican-style refried beans. 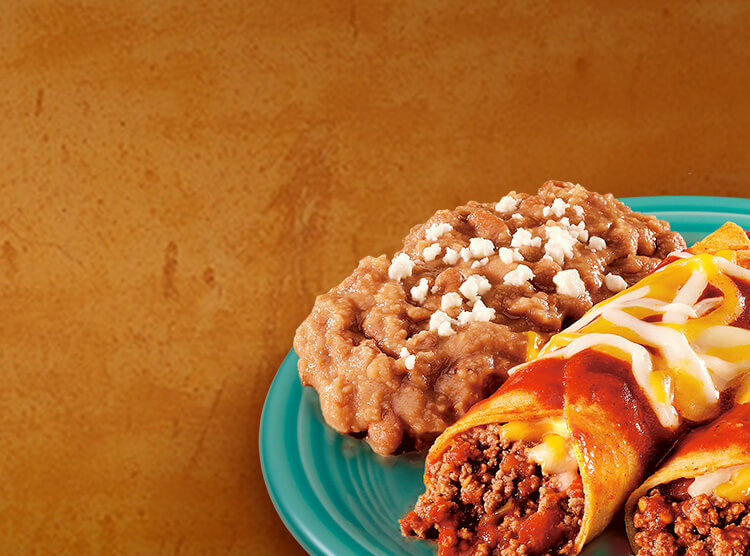 Pedro Guerrero of Arizona had a dream to bring Mexican food to the masses. 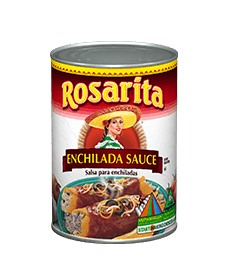 Armed with only a third-grade education, Guerrero founded Rosita Mexican Food Products in the 1940s, though he had discovered the popularity of tamales in 1923 when he sold them at a festival. 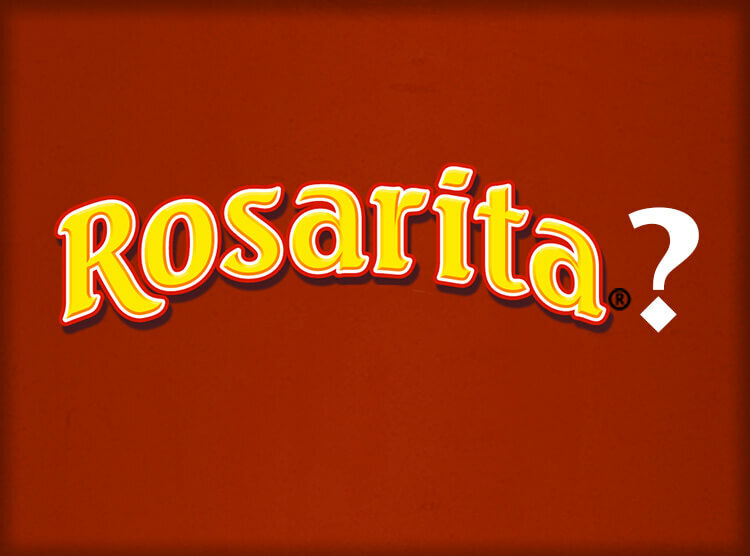 As the company expanded from selling fresh tamales to selling canned beans, its name was changed to Rosarita. One of Guerrero's sons designed the picture of the Mexican woman for the logo. 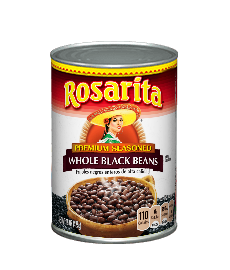 Today, Rosarita continues to offer premium quality sauces, refried beans, and whole beans in the Guerrero family tradition. 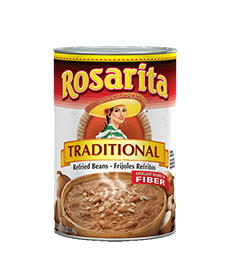 And Rosarita refried beans are still made with the 70-year-old Guerrero family recipe, with the same savory flavor and creaminess, and with just the right amount of whole-bean pieces.